Finally! An excuse to talk about Xenoblade. With our cover reveal of Xenoblade X, Matt and Justin Sharp will be discussing Project Rainfall’s darling, following up with our expectations to one of 2015’s most anticipated titles on the Wii U. We’ll also be piecing everything we’ve learned from the (shakily) translated website xenobladex.jp. Do we think it will live up to the hype? Can the game really last more than 300 hours like director Tetsuya Takashi claims? Is that even a good aspect of a game? Find our opinions tonight at 8:30 EDT. 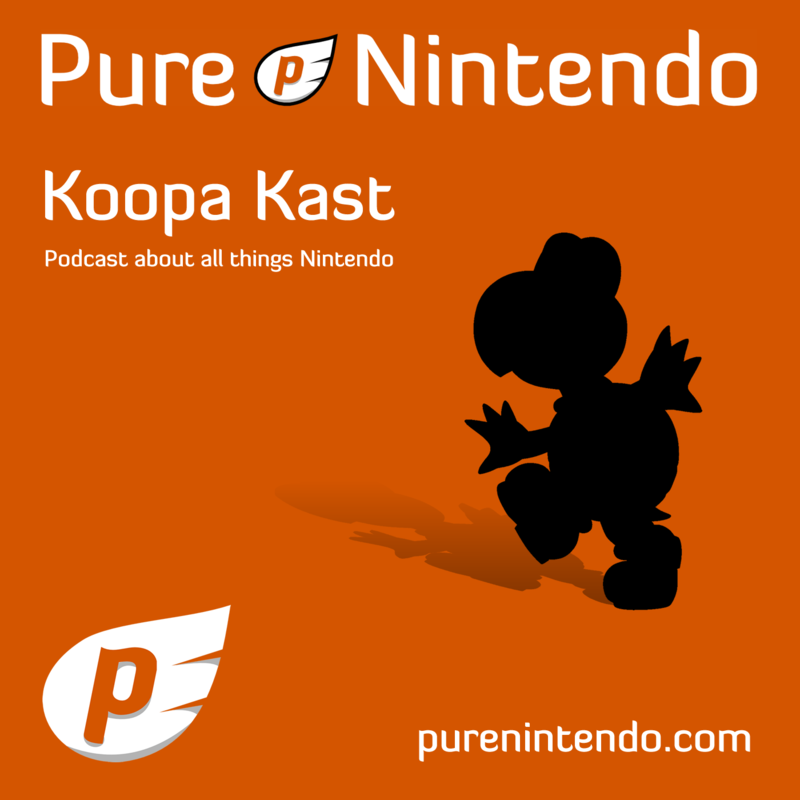 If you have any questions for the Koopa Kast, you can leave them in the comments below at PureNintendo.com. You can also tweet to @PureNintendo or @Purely_Matt using the hashtag #KoopaKast. We will do our best to answer any question that comes our way.